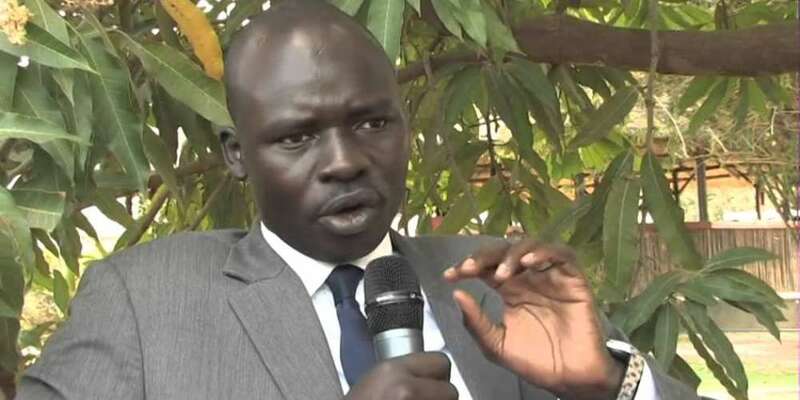 Kampala – A South Sudanese economist and political activist Peter Biar Ajak and businessman Kerbino Wol appeared in court in Juba for the first time on Thursday, after months of detention without charges after allegedly criticising the country’s leadership and peace process. 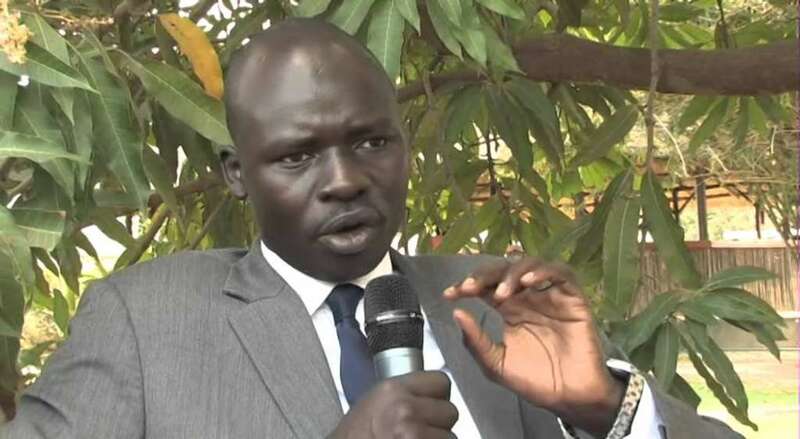 Before Thursday’s hearing, South Sudan Civil Society Alliance stated that Biar and Wol are expected to be charged on a range of offenses such as terrorism, banditry, insurgency, sabotage, violence and disorderly conduct in a public place. Dr. Biar, an activist was arrested last year when he significantly became critical of the peace process and the government. Wol, a businessman and also a Captain at the National Security was detained over unconfirmed reasons but -months before Wol and other prisoners reportedly disarmed prison guards and temporarily took control of a section of the NSS headquarters. Their arrest comes after the President had warned the public against speaking ill of the Khartoum peace talks last year respectively. Biar and Wol are among seven others who were arraigned before Judge Sumeya Saleh Abdallah. 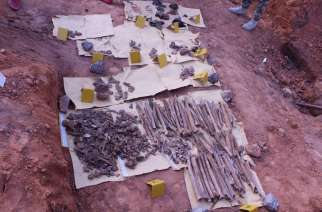 The rest of the accused are mostly members of the national security, SSPDF, and the police. Biar, the South Sudan country director for the London School of Economics’ International Growth Centre, based in Britain, and businessman Kerbino Wol, has yet to be formally charged, as hearing was adjourned to coming Monday. However, pressure has been mounting on South Sudanese leaderships to release Biar, who also formerly worked as a World Bank economist. The court session was attended by personnel from various civil society, diplomatic missions including the U.S and Canada and more others. 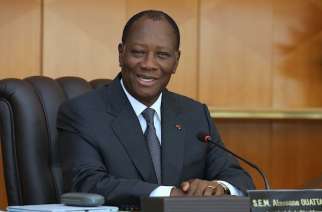 The prosecutors were yet to disclose the charges, but the charges likely revolve around insurgency, violence, sabotage and banditry. A judge said the charges would be read to Ajak and Wol on March 25 when an English translator is expected to be present, as the session was conducted in Arabic. Meanwhile, Ajak Mayol Bior, the lead Defense Lawyer said the accused have received verbal charges under section 48, 67, 69, 72 and 78 of the Penal Code, and section 57 of the National Security Act, unveiling these sections focus on terror, sabotage, and crimes against the state. 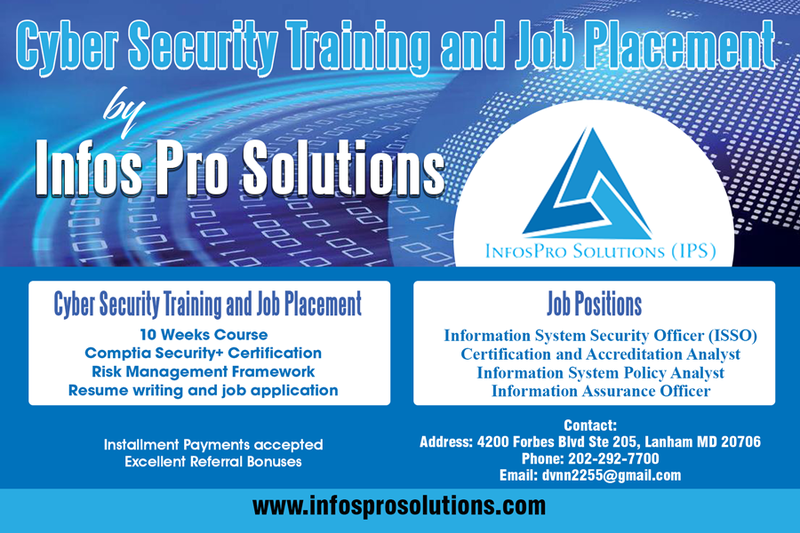 “We were asking that at least we [lawyers] will be given unhindered access. That has been granted, and we will have unhindered access still in the national security detention facilities,” said Mayol quoted by Eye Radio, adding that the court also granted their clients access to proper medical treatment. The observers remain sekptical about the charges against the accussed as it is not clear under what circumstances have activist Biar, Businessman Wol and the seven detainees participated in terrorism, sabotage, and crimes against the state. The trial will begin on Monday next week -since this was just a hearing. South Sudan was plunged into civil war in 2013, two years after gaining independence from Sudan, after political disagreements between President Salva Kiir and former vice president Riek Machar, degenerated into military confrontation. The five – years conflict has uprooted a quarter of the country’s population of 12 million, killed nearly 400,000 people and devastated it oil dependent economy. 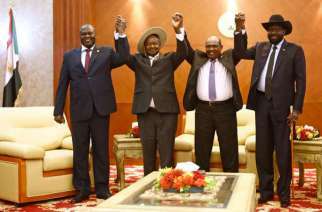 A regional bloc broker revitalized peace agreement last year, which had Dr. Riek Machar return to the government again as president Salva Kiir’s deputy, in an attempt ended political conflict although pockets of insurgency remain in some part of the Africa youngest nation.